The latest aïr 80HI flush casement windows offer a seamless aluminium window for improved sightlines compared to conventional aluminium casement windows. Available in top or side hung designs, aïr 80HI windows come fabricated exclusively by Everglade Windows of London, complementing the existing aïr suite of bifolding and sliding doors. New flush casement windows suitable for both traditional and modern houses. Offering a seamless look, a smoother appearance and a more appealing look, air 80HI flush sash windows feature the opening elements of the window sitting level with the outer frame. In other words, the opening part of the window sits level and flush with the frame. On this particular window, the flush detail is on the outside only. Flush casement windows for timber and PVCu product have been on sale for a number of years already. In aluminium, these are new products. 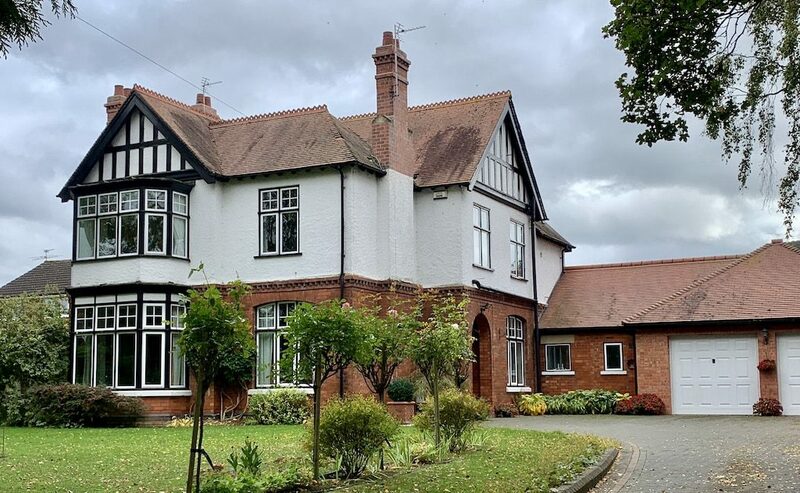 As a result, flush casement windows not only offer a traditional look to older homes, but also a very contemporary looking window to modern houses and new extension. Importantly, flush casement windows when made of aluminium allow much bigger opening sashes, larger glass panes and altogether better views compared to PVCu flush casement windows. Neat lines with a pleasing flat finish is the best feature of the aïr80 HI window. When compared to conventional aluminium windows, flush casements such as the aïr 80HI are more elegant. 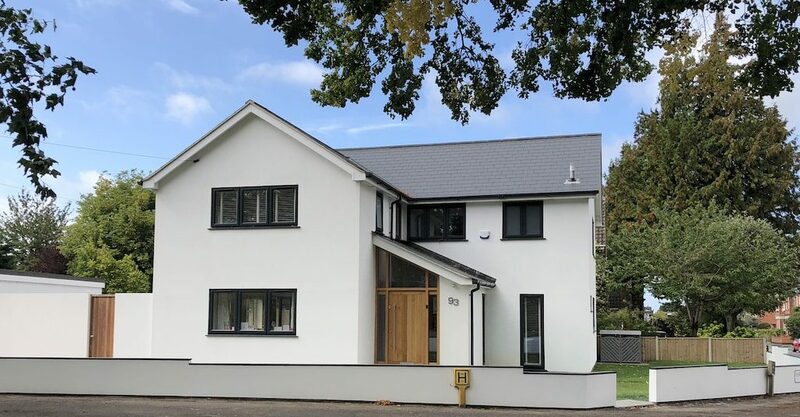 These windows also come made to order giving residential property a unique appearance, in combination with the quality window handles and high specification glass units. Design features of flush casement windows. Conventional windows with the sashes overlapping the frame, also known as lipped casements, provide excellent weather performance. A common question around flush casement windows is whether there is risk of water ingress with the flush casement arrangement within the frame rather than a protective barrier over it. The aïr 80HI windows come tested to the latest performance standards, specifically Watertight Test results up to 600pa and Windload Test results up to 2400pa. Both these results fall within performance standards for conventional windows too. Therefore, there is no compromise or fear of a less weather resistant window. Clever design and good engineering makes these windows weather resistant and reliable. Many properties around the UK and particularly in the south of England came with dummy sashes offering the same appearance where the opening element of the window meets the fixed. On these flush casement windows, you can still achieve the dummy sash look, unable to tell the difference between the opening part of the window and the fixed glass panel. As expected from a well-designed and made product, the aluminium frames are thermally insulated with a polyamide thermal barrier. Window sashes sit within weathertight rebates, with opening sashes featuring secure hinges, multi-point locks and a choice of window handles. Features and Benefits of aïr80 aluminium windows. – Slim and strong aluminium sections, therefore providing windows with a discreet appearance as well as a sturdy aluminium profile throughout. – Available as top or side hung opening windows meaning any window style is available. – A thinner window frame than other flush casement systems on the market, including PVCu products. – A range of ancillary profiles creating bay windows, large picture windows and conventional residential windows. Therefore ideal for replacement of old windows and in a new extension. – Excellent thermal performance with U-Values as low as 1.0Wm2K with suitable high specification glass. A choice of double or triple glazing is available. High security with Secured by Design specification is available. Therefore hese windows come fully tested also being a compliant window for new build homes as well as older property. The windows feature noteworthy security features such as hinge protection, quality locking systems and locking handles. Another feature of these latest aluminium flush casement windows is the company making them. Everglade Windows are one of the UK’s foremost aluminium fabricators. For several decades, the company specialises in both the residential and high-end commercial market. Consequently, these windows come expertly made and finished to meet the needs of quality-conscious homeowners. 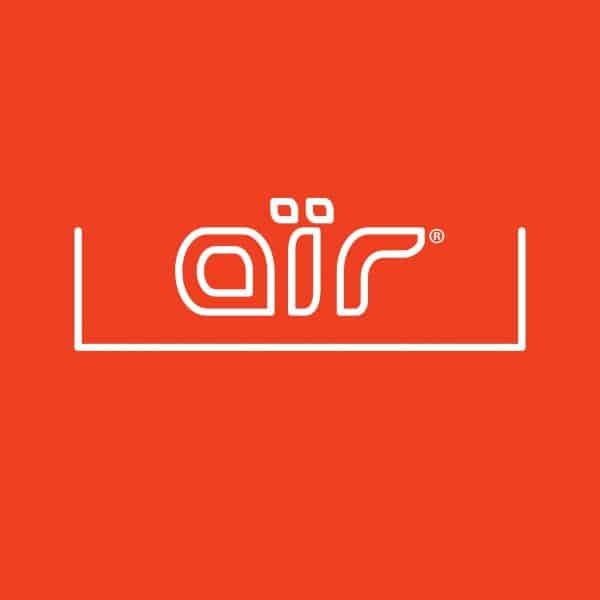 A complete home solution with the aïr brand of products. The aïr suite of windows and doors offers premium bifolding doors, sliding doors, front doors and now aluminium windows. Therefore, homeowners benefit from a complete suite of products all made by one company. The benefit is a single point guarantee and a consistent quality throughout. aïr is exclusively manufactured by Everglade Windows available in any RAL colour and with a choice of window hardware and accessories. and lift & style doors to offer a full suite of premium aluminium glazing. A genuinely different aluminium window backed by expert manufacturing, design and desirable aesthetics. Use the contact form on this page to contact us for more information. We can also help you with where to buy as well as where to get a quotation for these latest aluminium windows. Features and Specifications of Aïr bifolding doors. Features and specifications of Air sliding doors.